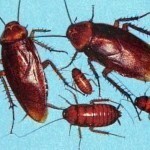 TRI-County Exterminating is a family run business serving Coprus Christi and surrounding areas since 1987. 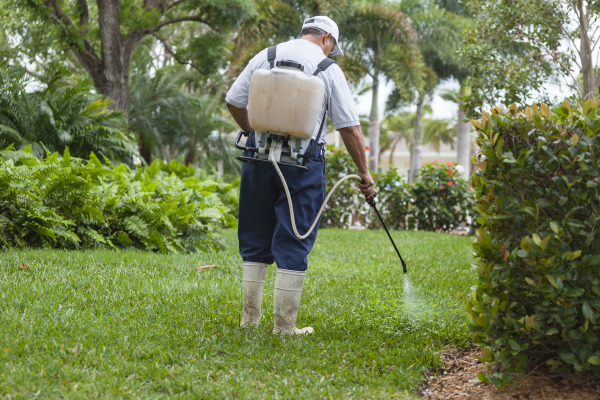 We offer a personalized approach to businesses and home owners for pest and termite control. We value your time, so we pride ourselves to exact on time appointments.